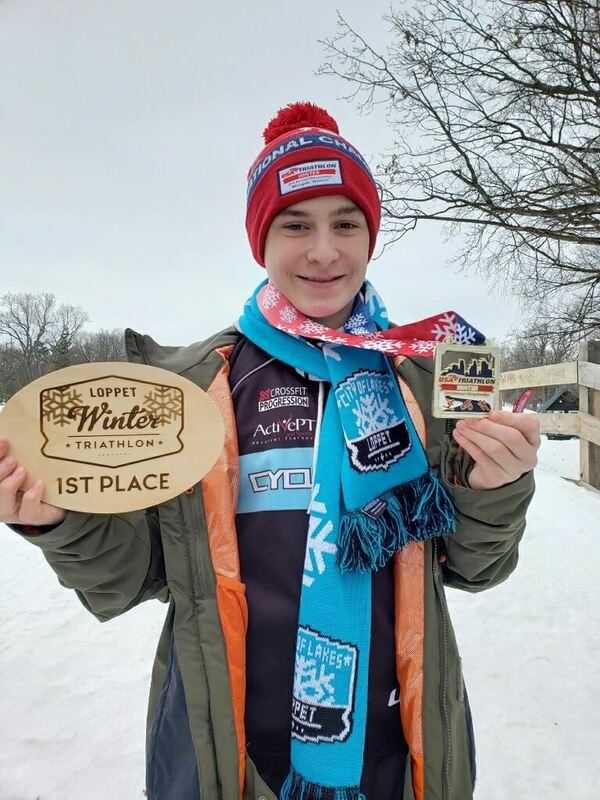 Rochester Active Sports Club - RASC Home Page Rochester Active Sports Club (RASC) is a nonprofit club based in Rochester Minnesota, designed to promote nordic skiing, mountain biking and road biking in SE Minnesota. Bring a helmet! Bring a friend! Bring your bike or ride one of ours! Bring a parent and come to this informational session about the High School MTB team and then signup to join the team! Our local NICA mountain bike team is open to all upcoming 6th-12th graders. No previous experience necessary, just a desire to ride and have fun! Try it out session is Wednesday, May 15th 2019 5pm @ Eastwood Park. Bring a helmet! Bring your own bike or come and ride one of the available demo bikes. Info/Signup is Tuesday, May 21st 2019 6pm @ JM High School - Rocket Room. Removing the ATV tracks and installing the tires. Thanks for the help from Dave Squillace, Mike Holmes, Andy Wood, Mike Trantow, Joe Guyra, and Harvey Bertrand. 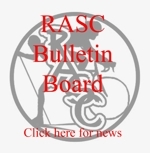 RASC's Road Cycling Committee is working on providing safe and fun rides for all athletic cyclists in the Rochester-area. We've been asked to consider some enhancements this year and wanted to gather your input. Matt Lynch has generated a small survey to get feedback from club members on what they are looking for in club rides in 2019. If you have not already responded to this survey on Facebook or Google Group, please take sometime to respond to this small survey! 1st place in the state!! 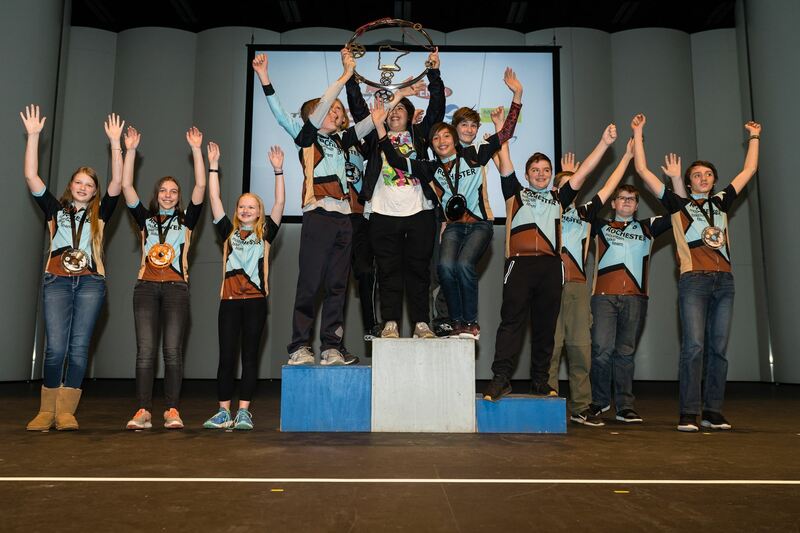 Congrats to the Rochester Middle School MTB Team on their 2018 season win! 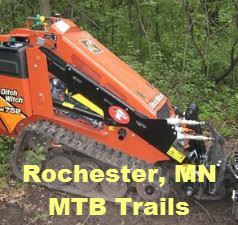 Get out and enjoy the great local trails while conditions last! The 2018 edition of The Filthy 50 lived up to it's name, and then some. Epic weather conditions and a badass group of 533 gravel enthusiasts made for a legendary day. Documentary film maker Nicholas Kapanke was on course capturing the carnage. He chose to put these few clips to a humorous tune by Breakmaster Cylinder to give the viewer an idea how insane the day looked through his lense. Oh, he also nabbed a few riders "catching the crapper". Out of the 533 Filthy riders who took the start, about 40 were RASC riders.. Enjoy!